The fundamental change coming to organizations that lease buildings, equipment, or other assets is no longer on the distant horizon. It is nearly here, particularly for public companies. The time to adapt, adopt, and benefit from this change is now. Public Companies: Fiscal years beginning after December 15, 2018, including any interim periods within those fiscal years. Private Companies: Fiscal years beginning after December 15, 2019 and interim periods within fiscal years beginning after December 15, 2020. The new leases standard increases transparency and comparability by recognizing the assets and liabilities that arise from lease transactions. Leasing activities that were previously off the balance sheet must now appear on that balance sheet. This standard will give those who view financial statements — investors, buyers, etc. — a clearer picture and will assist them in making business decisions. Who and What is Impacted by Topic 842? What is a lease and how does accounting policy define a lease? This is the first question every organization should ask. It does not matter whether the organization is private or public, large or small, or in which business sector it operates. In simplest terms, a lease is a contract, or part of a contract, that conveys the right to control the use of identified property, plant or equipment for a period of time in exchange for consideration. If an entity, previously or currently, has the right to use an asset governed by the terms of a legal or formal arrangement, the effect on its financial reporting, asset financing, IT systems, processes and controls is expected to be substantial. Right-to-use assets includes: land, buildings, ships, aircraft, vehicles, tractors, furniture, office equipment, computers, scanners, copiers, and more. Who Within Your Organization is Impacted? With such a broad base to work with, it is advisable to establish a cross-functional task force to coordinate your efforts and designate a leader who can monitor and evaluate progress, and offer guidance to overcoming roadblocks. To minimize risks and costs during the transition, organizations should leverage their existing systems and company financial reporting personnel to review existing contractual agreements. The accounting change will make lease management and accounting more complex. In many cases, expense recognition will also change, which will affect Account Payable ledgers, asset registers, vendor maintenance, contract maintenance, and billing. Did you factor in enough time for the external auditor to assess the design and operating effectiveness of the controls? What will be the impact on internal controls over financial reporting? Who is in charge of changing, updating, and reviewing processes, controls, and related documentation affected by the new standard? If control deficiencies and material weaknesses are discovered, how will they be remediated and what effect will this have on implementing the new standard? To assess the level of work required for compliance, take a full inventory of existing contracts. The cross functional task force should compile and organize the data for all existing leases, as well as those being entered in the near future. Whether you have a single, manual spreadsheet that tracks this data, lease-tracking software, or lease agreements spread throughout various departments, compiling this data is essential to help ensure that the task force understands how many leases you have, their dollar value, and whether they were classified as operating or capital. Financial Statements – The task force should understand how all operating leases will appear on the financial statements and the potential impact on debt covenants. Decision-Making – The change in financial statements may influence how management decides on purchasing or leasing assets in the future. What lease information needs to be collected? How often should that information be reviewed for potential modifications? Where lease information is housed? Who has access to that information? Who are the decision-makers for entering into lease agreements? How often should lease information be reported to stakeholders within the business? The new standard is a milestone for a new world in which your company will now be operating. 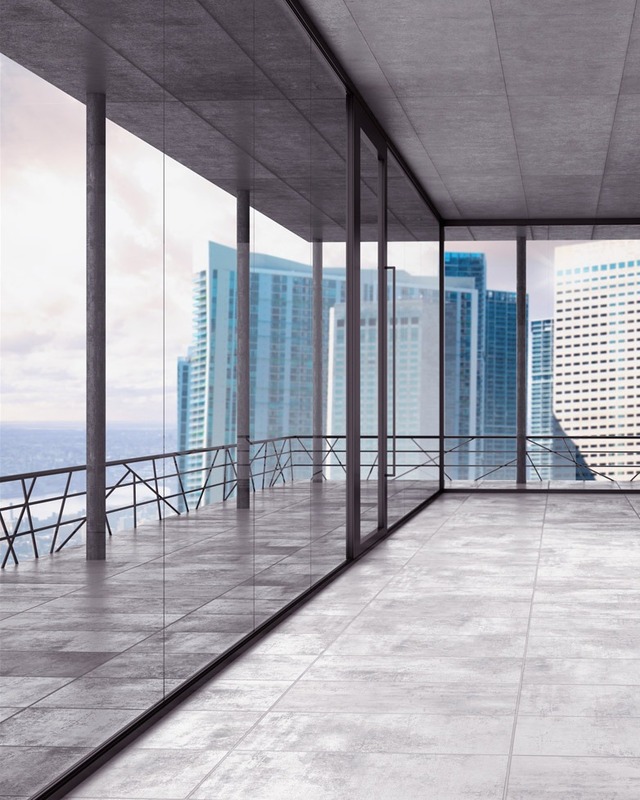 Once the new policies and procedures are implemented, the task force needs to communicate the importance of adhering to the new lease standard to the entire business. All functions of the operation should be educated on how the new standard affects the business and what they will be responsible to help maintain compliance. Yes, there is work ahead, for which organizations may require the assistance of qualified financial professionals who can guide you through the transition. However, in the long run, companies will emerge with a stronger control environment, which provides access to additional useful data for decision-makers to operate more cost effectively and efficiently, while reducing risk of error. In short, the work companies do now will make their businesses better and more efficient in the future. If you have questions, please contact your Berdon advisor.